Keepsake - Introducing Limited Edition Frames! Weighing in at 9.6 ounces and measuring 9 by 11 inches, we couldn’t be more excited to introduce to the world, itsagirl and itsaboy! 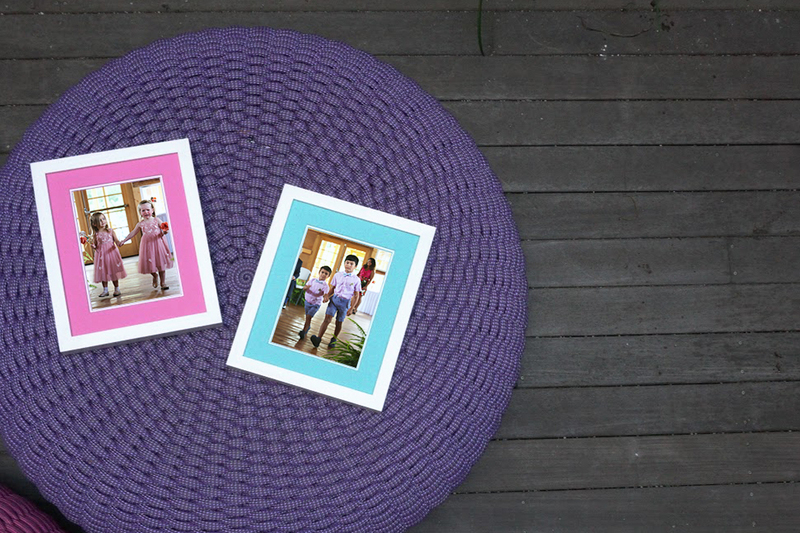 The white frame exterior and vibrant matting make us proud parents - they’re our first frames with a colored mat! The pink or blue mat has a thin hem of white along the border of the photo, drawing the eye to what’s important: a picture of your little ones! 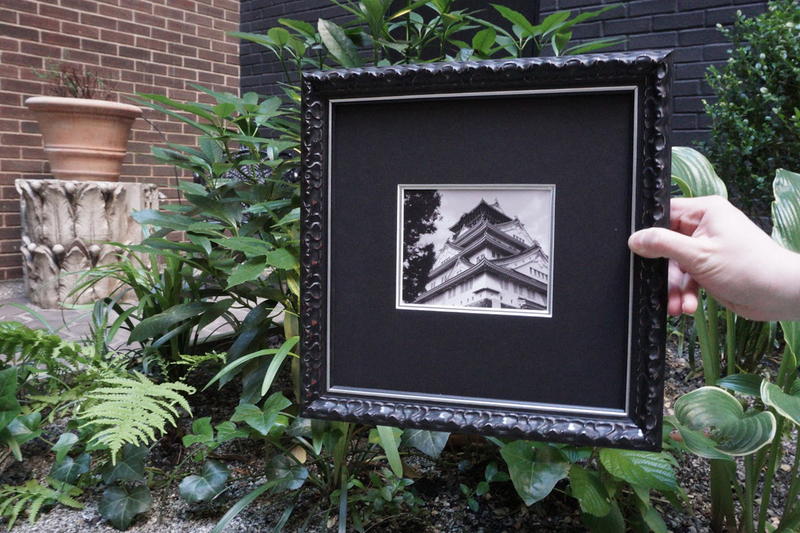 From the halls of our castle to yours, this gorgeous textured frame with high quality triple matting adds gravity and uplifts the image. The thick white and black border of Bastille pronounces maximum emphasis, especially when paired with a black and white photo! Abbey is the classiest one of the bunch! This black and gold frame is one we’ve got our eyes on. The detailing is ornate, and the evenly balanced ratio of mat and moulding to photo is pleasing to the eye. Abbey looks great anywhere: centered on your gallery wall or as the light at the end of a long hallway. What did one panda say to the other to scare him? BamBOO! 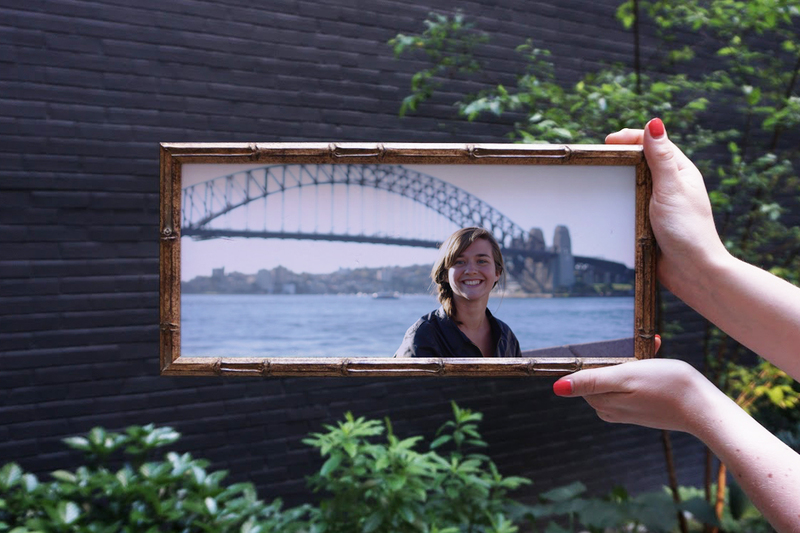 This bamboo-style wooden frame looks especially great with panoramas, nature shots, and panda family reunion photos! The true-to-life texture of the bamboo-style moulding adds a certain feeling of excitement and adventure to your image. The extra wide frame gives you as much space as you can handle to show the entire horizon. What are you waiting for? Get framing with these amazing limited edition frames before they’re gone!